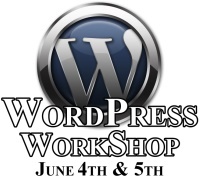 This week we have our first ever, WordPress Website & Blogging Workshop on Saturday and Sunday, June 4th and 5th. In preparation for this workshop, we are having a WordPress Pre-Workshop Webcast on Thursday, June 2nd for those who want to get an early start on the WordPress Setup Process. 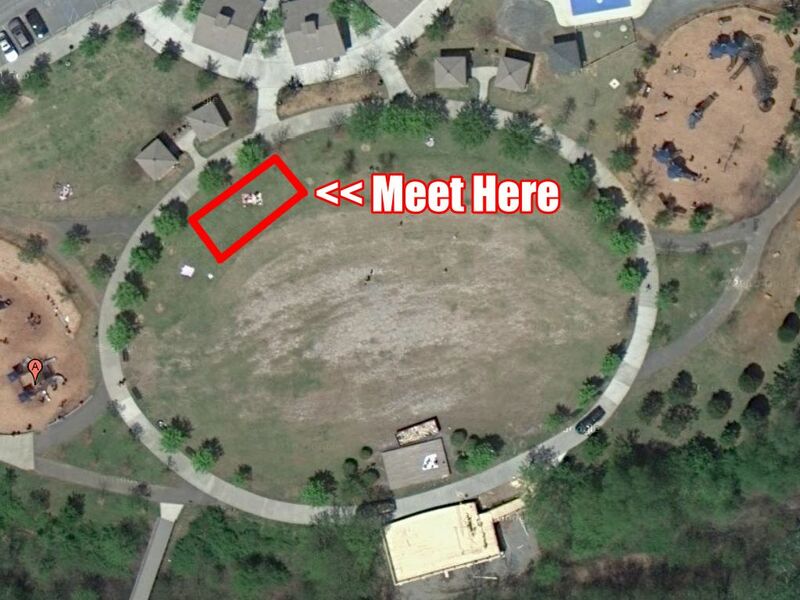 Also, on Saturday, June 4th, after the workshop, we are having our first Atlanta REIA Saturday in the Park at Riverside Park in Roswell, GA starting at 5:30 PM. We hope you will join us. See more information below. (For WordPress Workshop Attendees Only) On June 2nd at 7 PM we are having a special, PRIVATE webcast for all of you who are attending the WordPress Workshop on June 4th & 5th. If you have registered for the WordPress Workshop or the Internet Marketing Boot Camp, you will receive a special email invitation this week with webcast registration link. The purpose of this webcast is to help attendees get a head start on the WordPress website setup process since it often takes 24 hours to complete. This webcast is optional, but recommended, and the material will be covered Saturday morning at the workshop. 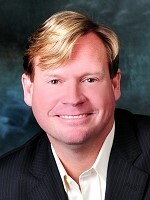 At our next Atlanta REIA Main Meeting on June 6th we are excited to feature the original founding father of today’s short sale techniques, Mr. Pre-Foreclosure, Mr. Jeff Kaller! Jeff is going to show you his marketing blue print so you can fill your deal pipeline with productive deals that will produce cash. He is going to share the same secrets with you that produce hundreds of motivated seller leads each and every month. Don’t miss your chance to come hear Jeff share with you his years of industry insights on the real estate industry and especially the short sales. Also, be sure to watch the webcast we did with Jeff last week. And don’t forget, Jeff will return to Atlanta on June 17th and 18th for a 2 day “Marketing Extravaganza” Boot Camp. At this 2 day training, Jeff will provide you a copy of his astounding 390 page systems manual that spells out exactly what you need to do to get your deals located, mitigated and sold through his network of short sale friendly Realtors. This is an event you cannot afford to miss. Because it’s Father’s day weekend the event will be Friday and Saturday and NOT on Sunday. We highly recommended you plan to attend the Main Meeting on June 6th, and also the weekend boot camp to maximize your learning experience since they are designed to work together.